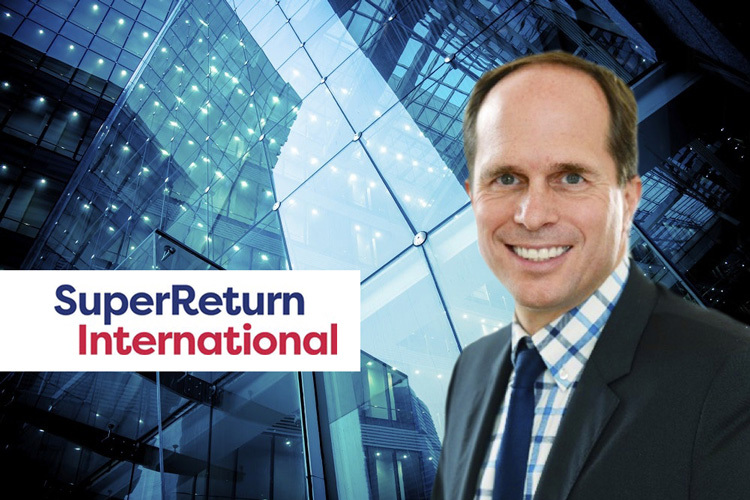 For this year’s edition of the Super Return International conference taking place at the end of February 2018 Jochen Wermuth has been invited to give a key note to the expected audience of 2.000+ visitors from the international financial investment industry. His talk is entitled ‘The green revolution: winners and losers’. Wermuth Asset Management advises the Green Growth Funds, GGF 1 and GGF 2. GGF 2 builds on the success of the Green Gateway Fund 1 which helped its portfolio companies to triple their revenues in just four years. GGF2 invests in innovative energy and resource efficient businesses all over the world, but primarily in Western Europe. As an active investor, the fund helps portfolio companies sell to high-growth and high-impact markets, where energy consumption per unit of GDP can be as much as four times higher than in Germany.